Ikarus is an ecological hotel and camping site located only 20 minutes north of Cancun´s downtown in the Chacmuchuch lagoon Natural Reserve. 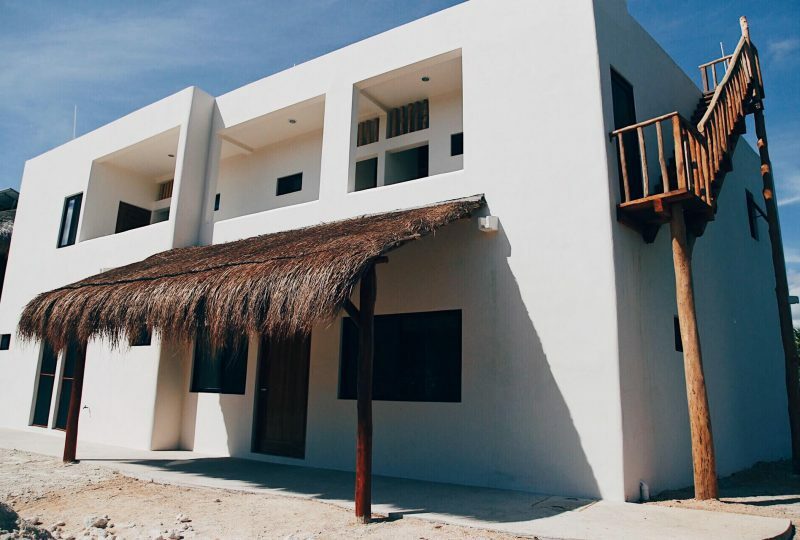 All rooms have a private bathroom, hot shower, free WI-FI, fan. 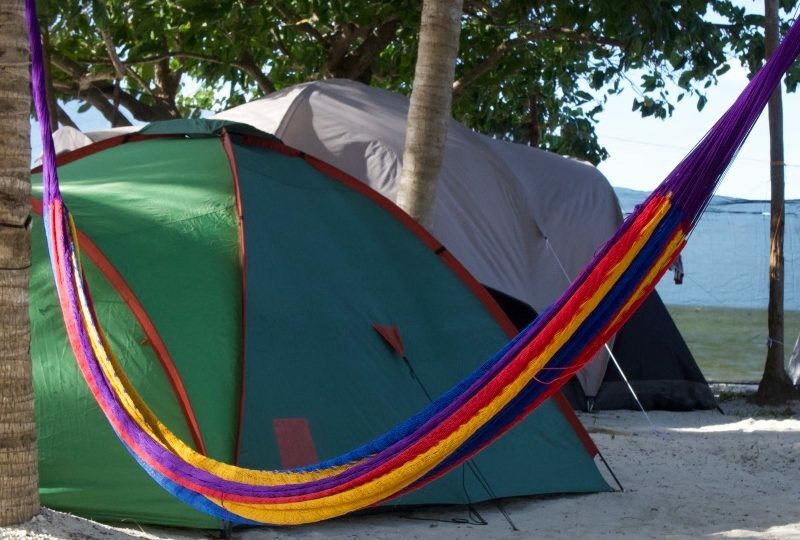 you can also Camp in one of our tents (or in your own), or sleep in a hammock “Mexican style”. Camping, RV and eco-travelers welcome…. Swimming pool – Beach – Garden – Kids Playground – Bar – Restaurant – Amazing Sunsets – S.U.P – Kayaks – Kiteboarding Meditation. Single or double occupancy. Extra person 10 USD - Child 5 USD . Max. capacity 4 persons per room. 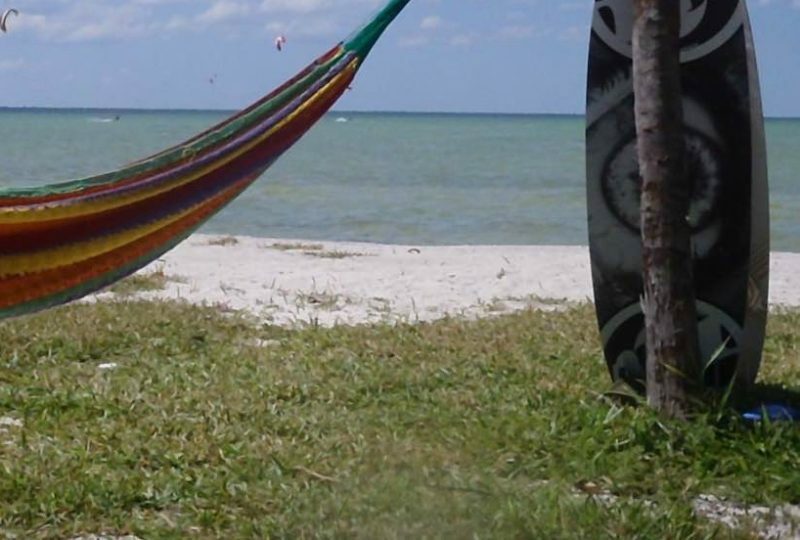 Ikarus is an ecological hotel and camping site located only 20 minutes north of Cancun´s downtown. 25 USD one person - 35 USD two persons with shared bathroom and shower. Ikarus is located only 20 minutes north of Cancun´s downtown. One person with shared bathroom and shower. 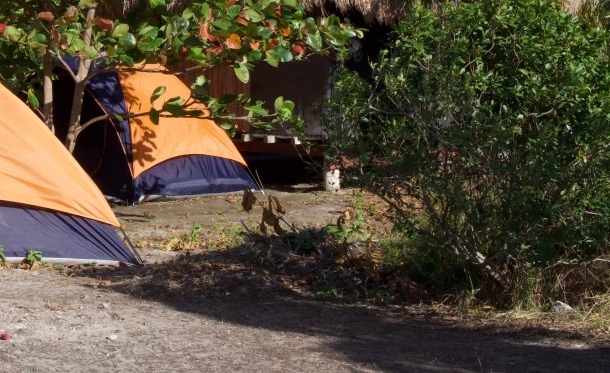 Ikarus is an ecological hotel and camping site located only 20 minutes north of Cancun´s downtown. Only cancellations made by e-mail will be recognized. Your reservation payment will be refunded (less 50 us dls administration costs) if you cancel 60 days before your initial lodging date. 50% of your reservation payment will be refunded (less 50 us dls administration costs) if you cancel between 60 and 30 days before your initial lodging date. Your reservation payment will not be refunded if you cancel between 30 days and your initial lodging date. This cancellation policy does not apply to official holidays, and during the following periods no refunds will be paid: Thanks Giving’s Day, Christmas and New Year, Easter week.